Cappuccino - perfect for fair to medium and warm-golden complexions. 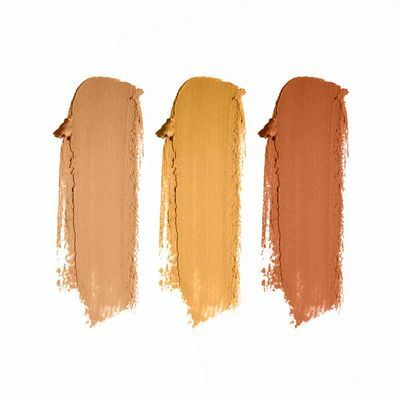 It pairs best with Warm Skin Tones and has peachy or golden undertones. What does the FF stand for? Flawless Face! That’s right, with this 5 in 1 FF Cream you won’t need much else. 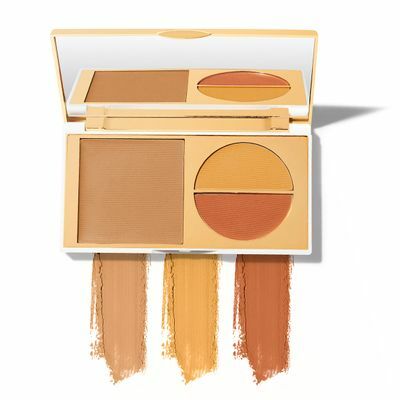 Featuring a light, oil-free, 24-hour long-lasting cream-powder formula, this little palette is packed with the power of a primer, concealer, foundation, compact with SPF 30 and two colour correctors. Conceal your bags, circles, and blemishes, and even out your skin tone with the colour correctors that give you a natural radiance. Enriched with tropical oils, it hydrates your skin and lends a subtle glow. The Total Makeover FF Cream is perfect to keep and carry wherever life leads you! First things first, cleanse and moisturize your skin. Then, use the Colour Correctors to conceal blemishes, pigmentation, and redness. Simply dab a little bit of the colour corrector onto your skin with your fingertips or the TMFF Concealer Brush. 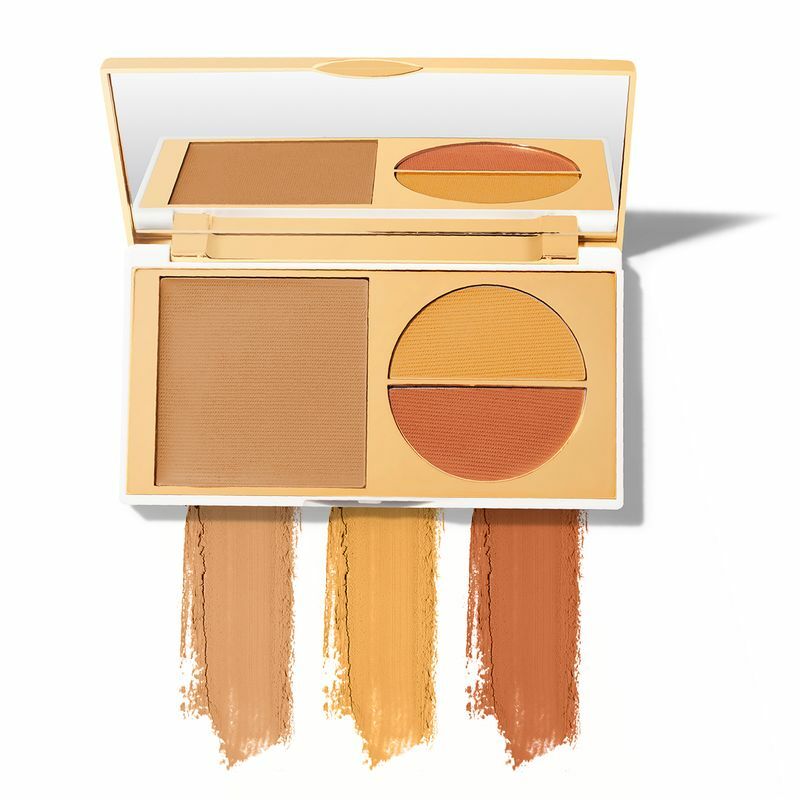 Remember, use the Orange corrector to conceal blemishes and pigmentation darker than your skin tone, and use the Yellow corrector to brighten dark under-eye circles and highlight your best features. Now, apply the FF cream starting it the centre of your face and blending it out. Dab, don’t rub! 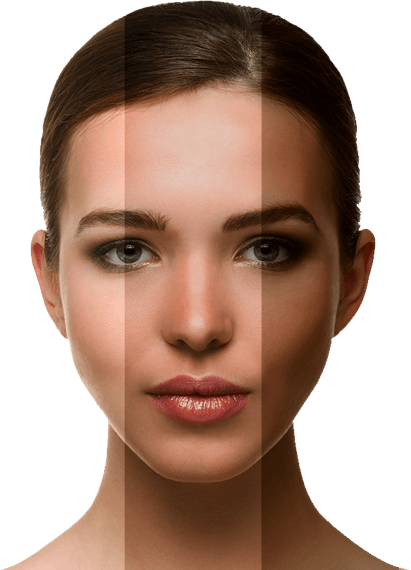 If you aren’t a 100% match, the Total Makeover FF Cream can be blended to adapt to your natural skin tone. 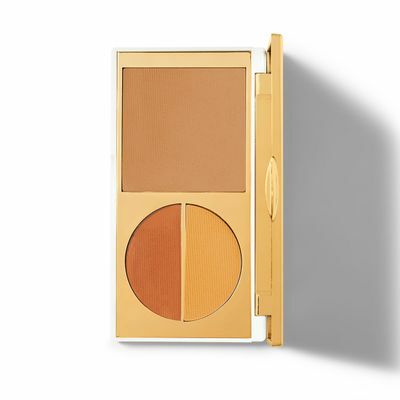 The Orange Corrector brings warmth to the base, while the Yellow Corrector brightens it. Blend the foundation with the two corrector shades together on the back of your hand till you get a shade closest to your skin tone. To get a fresh, natural look, use a damp foundation brush to apply the foundation. It is my mission in life to look for multi-purpose products. Finally found the Total Makeover FF Cream from MyGlamm's range of makeup. Super easy and convenient, slip it into your bag and you're ready to go! I like doing makeup but I hate it when it shows on my face. 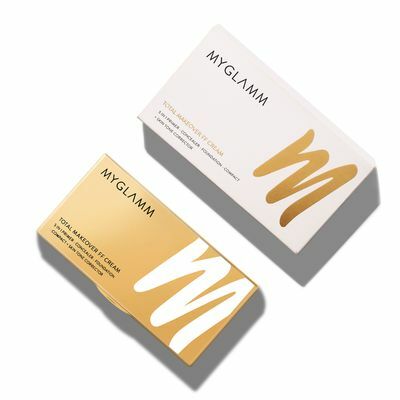 The best part about MyGlamm products is that they are light on the skin and long-lasting. I loved their Total Makeover FF Cream which is a 5 in 1 product with Foundation, Correctors, Primer, Concealer and Compact. Now how cool is that! 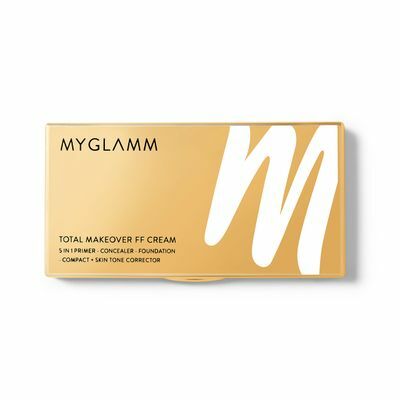 The Total Makeover FF Cream from MyGlamm's range of makeup is definitely your go-to product because it is compact and amazing. 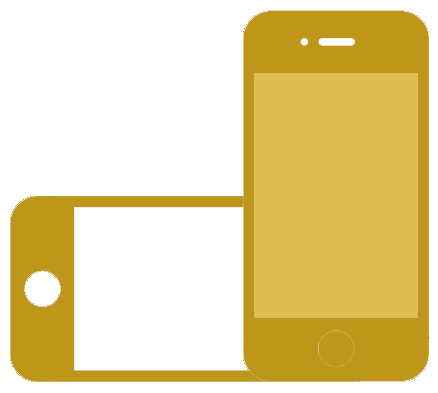 Do you remember days of carrying separate foundation, concealer, corrector? Well, you don't need to anymore! 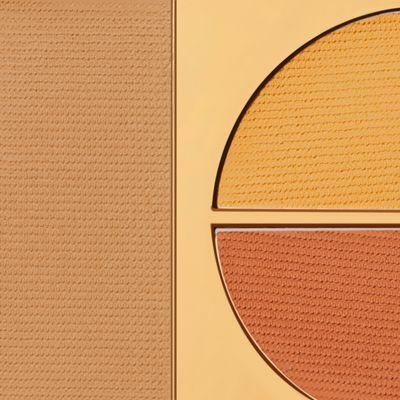 This little palette includes all 5 creams you need to get your base makeup right. 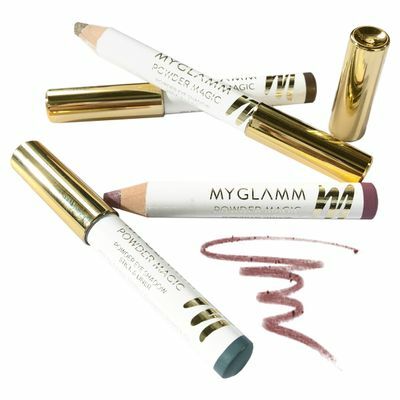 Love the products from MyGlamm, especially their Total Makeover FF Cream. Now you don't need to buy and carry separate primers, concealers, foundations and compacts. The Total Makeover FF Cream brings them all together in a single palette. Also, for the first time ever, the palette comes with skin tone correctors that get you the precise finish customized to your skin tone. My favorite is the Total Makeover FF Cream because it has foundation - primer - concealer - compact - SPF30+Color Correctors all packed in one single palette. 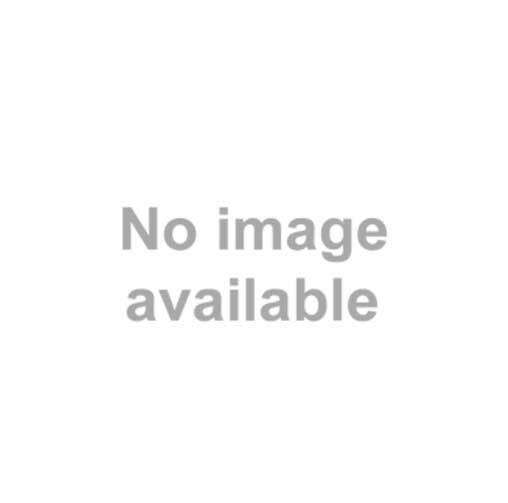 It is my go-to palette to get my base makeup on point. The Total Makeover FF Cream is my favourite from the entire range because compared to other products, this one doesn't pile on too much and the output I achieve is extremely natural. It doesn't weigh on your skin at all. What does the FF stand for? Flawless Face! That’s right, with this 5 in 1 FF Cream you won’t need much else. 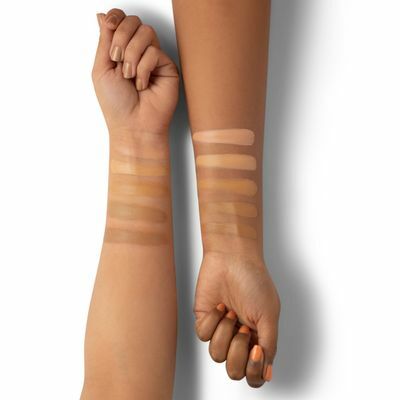 Featuring a light, oil-free, 24-hour long-lasting cream-powder formula, this little palette is packed with the power of a primer, concealer, foundation, compact with SPF 30 and two colour correctors. Conceal your bags, circles, and blemishes, and even out your skin tone with the colour correctors that give you a natural radiance. Enriched with tropical oils, it hydrates your skin and... Read more.